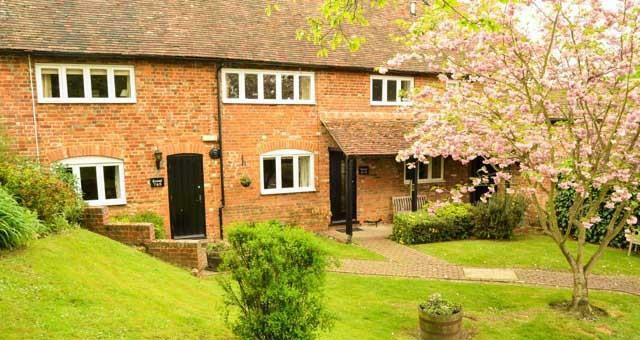 Located in the Garden of England just off the A28 between Ashford and Canterbury is the chocolate box village of Chilham, where you can find a real gem; the 600 year old Woolpack Inn is nestled at the bottom of the hill leading in the shadow of the Norman castle. With its vast oak beams and inglenook fireplaces it offers a glimpse into hospitality of yesteryear. 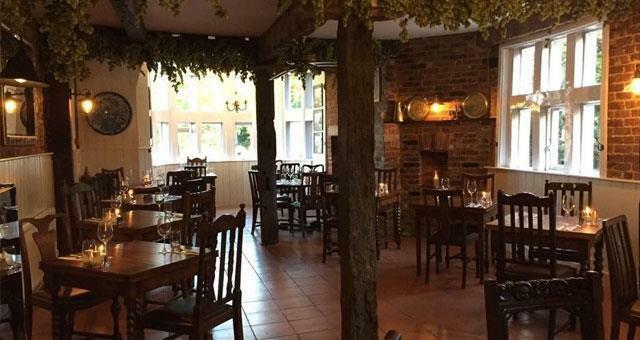 Visitors can choose to relax in the cosy bar, the restaurant with is glorious bay window and country lane views or the patio courtyard where they will find the olive tree which has been in situ since the inn was built. 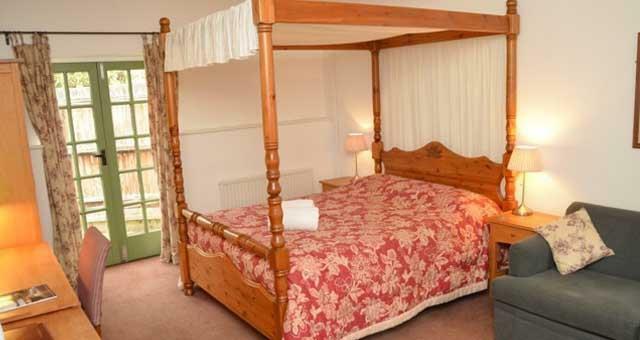 The Woolpack Inn has 14 bedrooms, including two four poster rooms with roll-top baths and views to match. The rooms are modestly priced from £50 exclusive of breakfast. 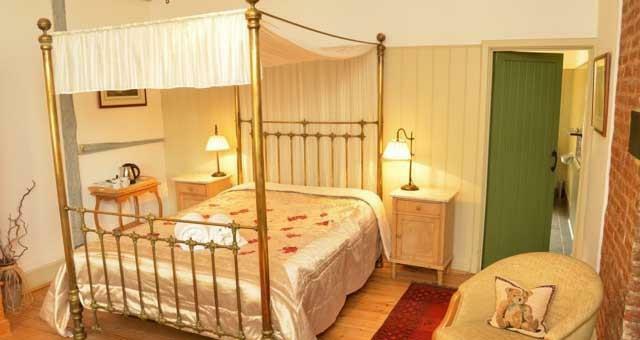 Some rooms are located across the road from the main buildings in the old stable block and are all tastefully decorated. Three have access to a small, private garden area - a great plus for families or an opportunity to just sit and unwind. 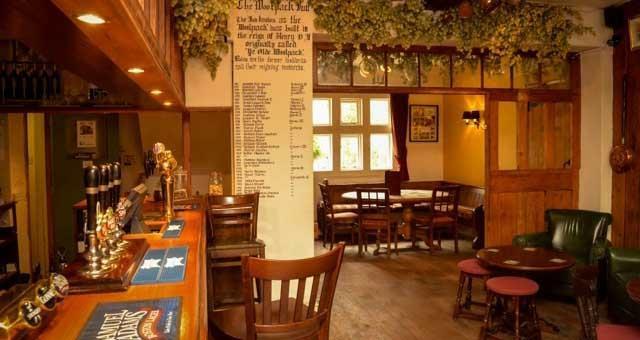 The family run Woolpack combines a fantastic location and great hospitality to make a memorable trip, a must on any visit to the South East. Secure bike park. Within half a mile of station. Special diets available by arrangement. Popular destination with cyclists and walkers. 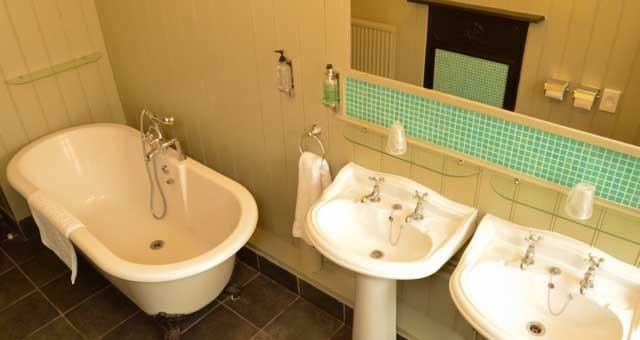 Set in historic village of Chilham, 15th century coaching inn.